​Hull City have completed the signing of West Ham defender Reece Burke, with the young centre-back signing an initial three-year contract that promises to keep him at the KCOM Stadium until the summer of 2021. The Tigers also hold the additional option of extending the deal by a further year until 2022. Burke, who spent most of last season on loan at ​Bolton in the ​Championship barring a short spell back with the Hammers in January, has already flown to Portugal to meet up with his new Hull teammates for pre-season. "I'm over the moon to have signed for Hull City. I enjoy playing football and I see this move as a big opportunity for me," he told the club's official website. "I've had a good chat with the head coach and I know that the club were really keen to bring me here. That is a nice feeling to have." Newham-born Burke joined West Ham at the age of nine and progressed through the famed youth ranks to make his first team debut at 17, ultimately playing 15 games for the club. 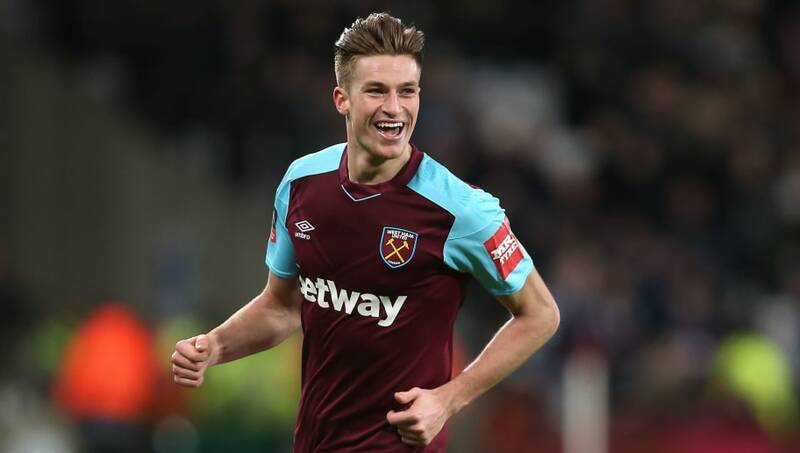 A statement from the Hammers read, "Everyone at West Ham United would like to thank Reece for his services and wish him every success in his future career." Hull also announced the signing of French winger David Milinkovic earlier this week, while American defender Eric Lichaj completed his switch from ​Nottingham Forest in June.